This online application will assist you in setting up the most optimal air compressor system for your home. 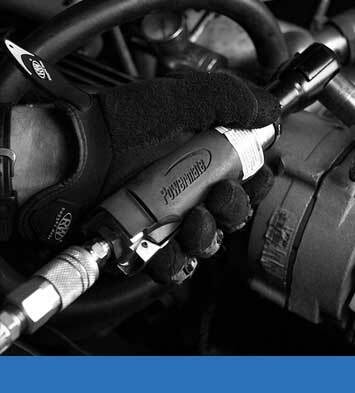 What type of air tool(s) do you intend to use with your air compressor? How many end users will be operating the air compressor at the same time?